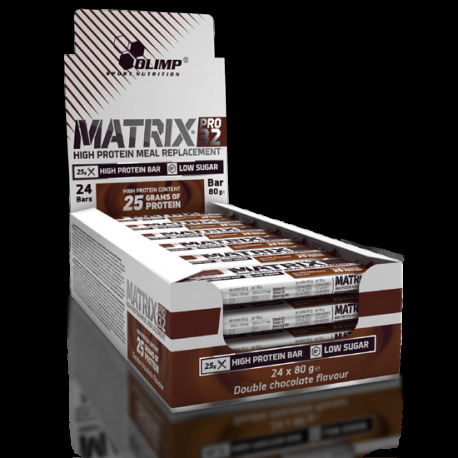 Excellent high-protein bar with very low carbohydrate content providing a delicious and nutritious snack. „Meal Replacement” type snack ideal instead of a meal, excellent after training, at school, at work and on a trip. Ideal for individuals on low carbohydrate diet such as LOW CARB.  The product contains trace amounts of sugars and fats, sweetened with sucralose and is an excellent low calorie alternative for fattening sweets, which allows for quick and easy supplementation with the highest quality proteins. 1-3 bars daily, drinking with large amount of water. Not suitable for diabetics. Keep out of reach of children. 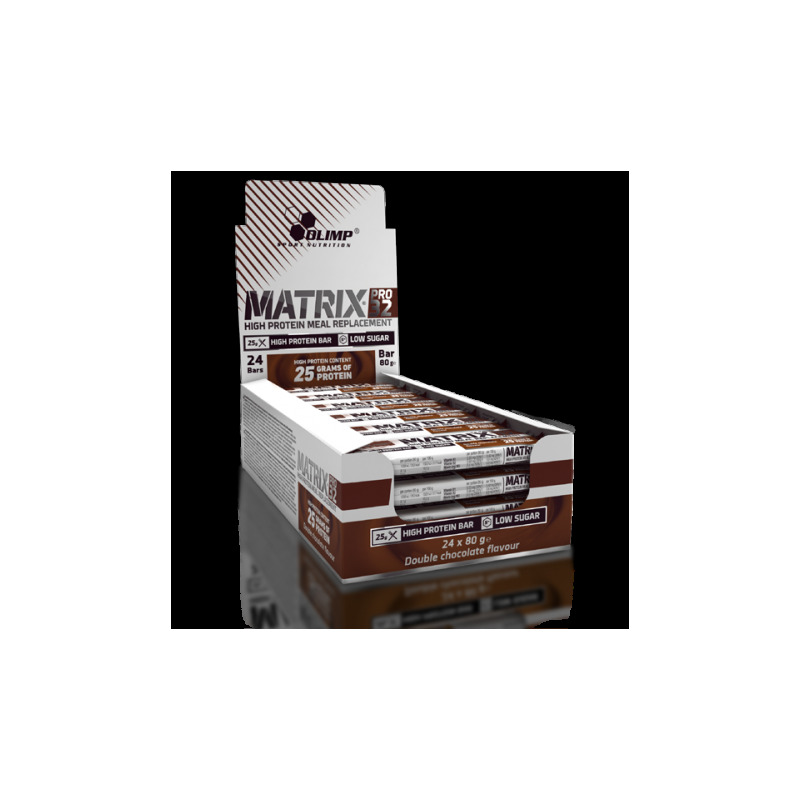 Use this bar only as a meal replacement bar within energy reduced diet, where other foods are a part of this diet. Make sure to drink sufficient calorie free fluids during the diet. Allergy warning: This product contains milk, soy, wheat gluten, maize and cacao ingredients. Warning: Excessive consumption may produce laxative effects.